This realistic mock-up of a stack of embossed business cards and cutout wooden plaque is perfect to showcase an original and stylish brand identity project. 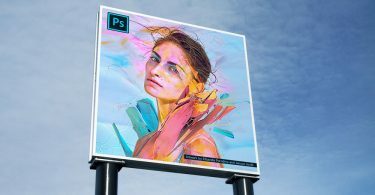 The high resolution PSD file includes smart objects to just integrate your design for a photo-realistic effect and flawless result. 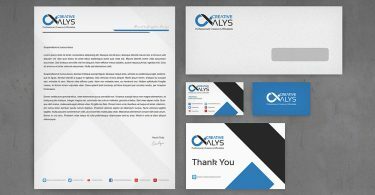 Download, enjoy and share this free logo and business card mockup. Watch the video to see how to make your logo in Cutout Wood & Embossed Style in Photoshop.